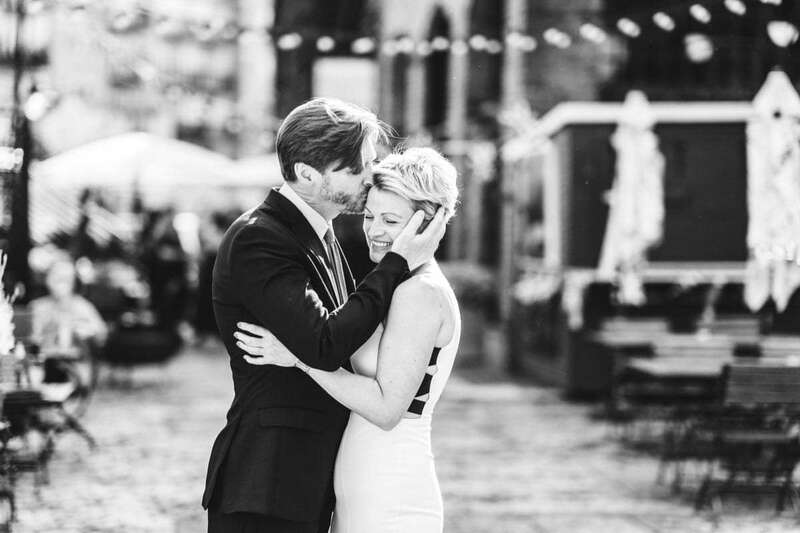 Welcome, I’m Moritz and I’m a Sussex wedding photographer. I’ve made this wedding photography page especially for East and West Sussex. Sussex has so many great wedding venues offering countless opportunities for beautiful wedding photography. 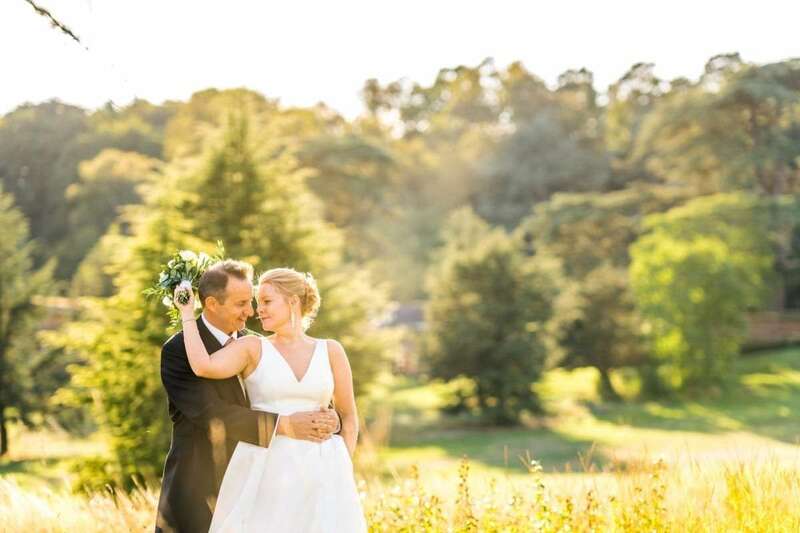 With fantastic connections to London, rolling green landscapes, and of course, a huge stretch of beach on its doorstep, it’s no wonder so many of my clients have chosen East and West Sussex as their wedding venue in the past. If you’re still looking for somewhere to tie the knot, I cannot recommend Sussex enough. Famed for its historical Battle of Hastings, the county is home to 1000-year-old castles and Royal Pavilions – the ideal spot for those looking for that regal touch of class! 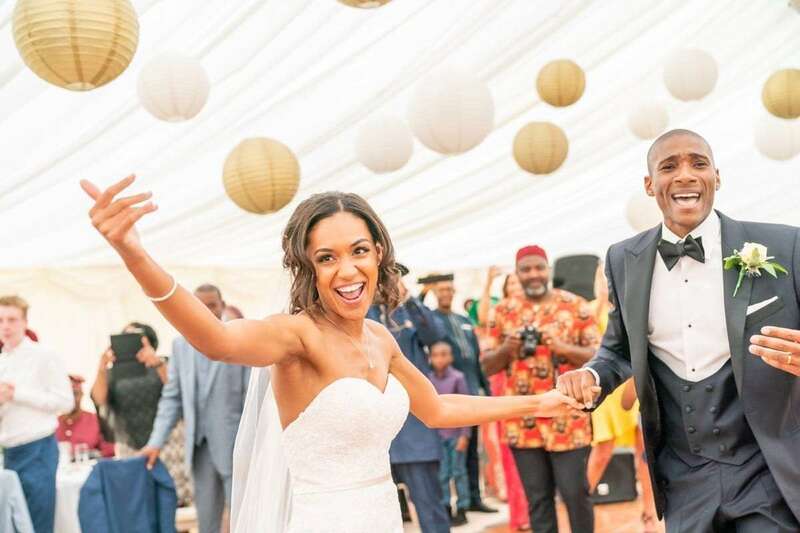 Your wedding guests will relish the opportunity to turn your celebrations into a long weekend or even a week away from home. There are plenty of tourist spots on offer, from the picturesque seaside town of Eastbourne to the rambling routes along the South Downs Way. You can also fly into Gatwick! Get in touch via WhatsApp – simple and fast! If you’re looking to create the perfect wedding in Sussex, you’ll want a photographer who will closely work with. Someone who will make sure every single memory is captured. I specialise in documentary wedding photography, which means I work in stages to chronicle every individual stage of the wedding and look at it from different people’s point of view, while still taking your needs into consideration as the bride and groom. This all begins from our first meeting. I’ll happily drive to Sussex from my studio in Surrey to discuss your arrangements with you over a coffee. I’ll make suggestions for documenting the whole day from start to finish, from the laughter over the morning champagne to the wedding car arrival, the ceremony, and of course the reception celebrations afterward. 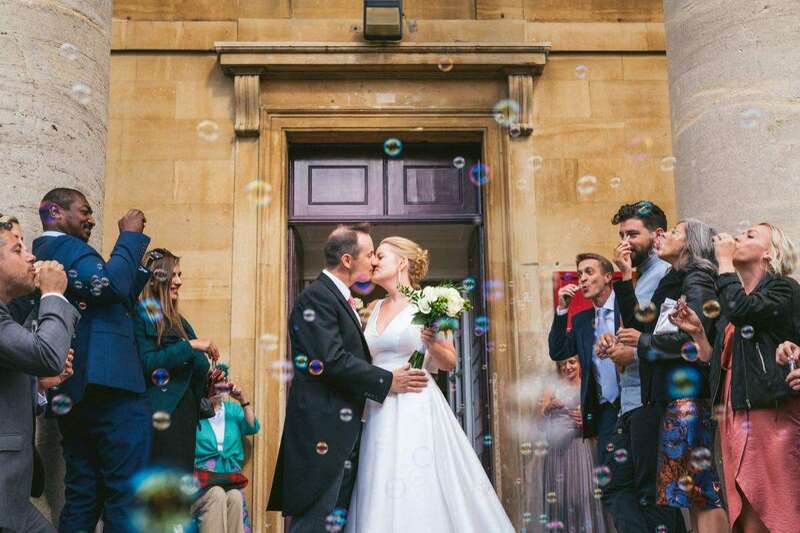 Documentary wedding photography requires two separate styles – portrait and reportage. Portrait photography is what you’d expect after the ceremony and involves the formal shots, including larger group family shots and more intimate couple photographs. 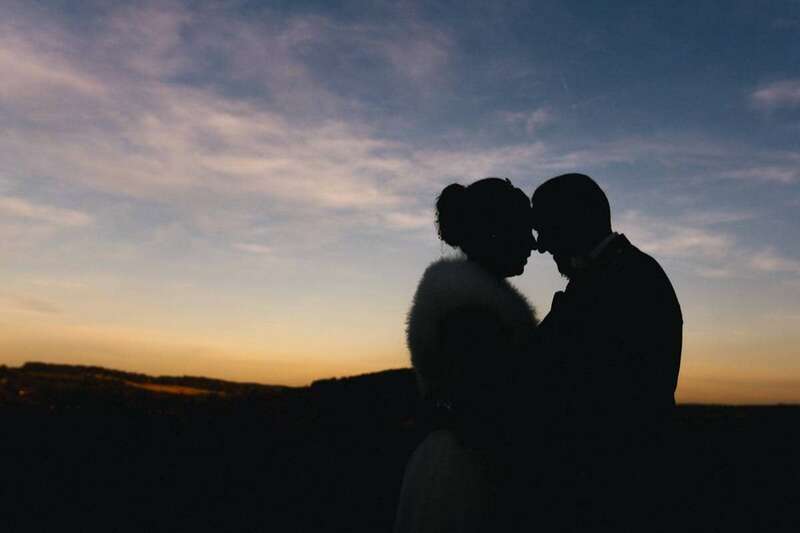 I usually like to “kidnap” the happy couple later on in the evening too to get that perfect sunset finish. Then we have the reception – this is where the stealthy reportage style comes in. It’s so important for me to be as invisible as possible, not only during the ceremony but when the lights go down for party time. I want to capture the experience, but not necessarily be a part of it! Reportage photography allows me to create natural photographs with all the smiles, tears and dance moves. It makes a great addition to the album alongside your more formal portrait shots. If you’re looking for a documentary wedding photographer in Sussex, I can say wholeheartedly that you’re making the right choice – there are great venues to celebrate your big day. From personal experience, I highly recommend Roffey Park, the Random Hall Hotel and Long Furlong Barn. These are just some of the locations I’ve had the pleasure of working with on both engagement and wedding shoots. Some of my fondest wedding photography memories stem from this beautiful southern county. 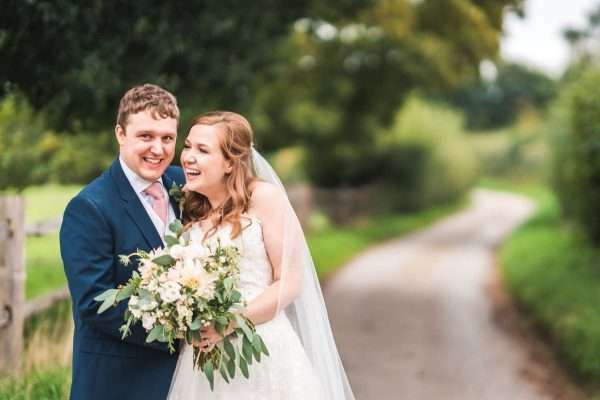 I recall meeting Hannah, who was soon to be marrying Mark, at Bocketts Farm in Surrey back in 2017. She chose the nearby venue of Roffey Park, down in Horsham, just half an hour’s drive from neighbouring Home County Surrey. What was so lovely about Roffey Park was that it wasn’t a traditional wedding venue. In fact, it’s better known as a conference venue, but that didn’t hinder the romantic feel of the day whatsoever! We had the whole venue to ourselves so we were able to capture the spirit of Hannah and Mark as a couple, with our own creative flair. Hannah and Mark’s isn’t the only wedding photography in Horsham I’ve done before. I was very flattered to be asked to photograph Mawgan and Martyn’s wedding, down in Slinfold, West Sussex. This was a half-day package so I had a lot to do in two hours! I was honoured to visit the Random Hall Hotel, a 16th Century cottage that made for a stunning rustic backdrop. It turned out that Mawgan’s mother was a professional photographer, so you can imagine how flattered I was to be asked! Further south in Worthing, one of the most fun all-day wedding photography packages I’ve ever worked on was at Hannah and Kieran’s celebrations in Long Furlong Barn. 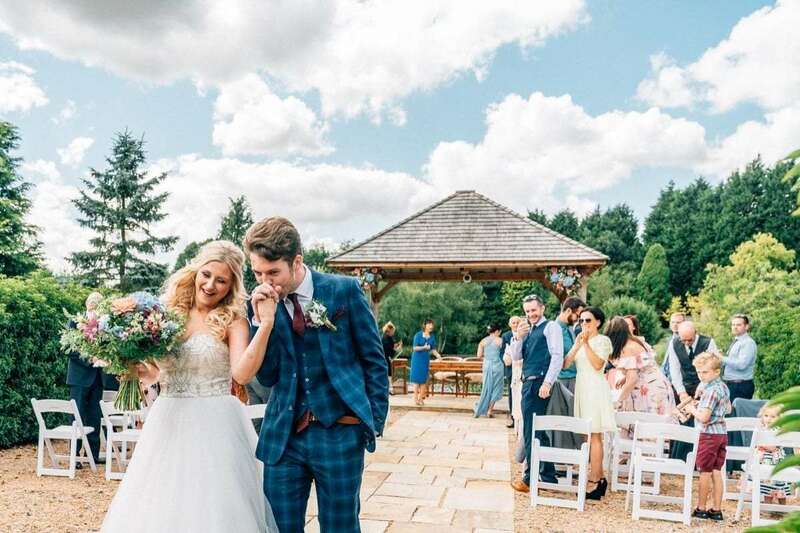 There was so much going on, from bouncy castles to looking after the couple’s young children, plus a few wedding photographer challenges for me. The venue is completely blessed with tons of natural light. This is great for outdoor shots, but a little more technical for interior photos! The day finished with a beautiful sunset finish and proved just how many stunning wedding venues Sussex has to offer. 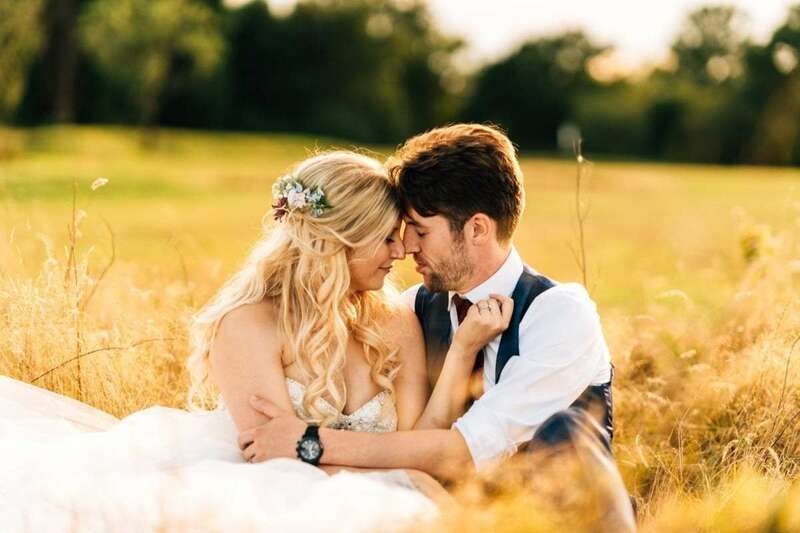 I hope I’ve managed to convince you to consider Sussex as a wedding venue – from historical castles to seaside backdrops, there’s something for every budget and taste. Whether you’re after an all-day wedding photography package or a simple engagement shoot, I am here to help. Get in touch today to speak to a photographer with extensive experience and fond memories of Sussex.